Neeraj was only 16 years old and did not participate in the 2014 Asian Games when India had won 11 gold medals. 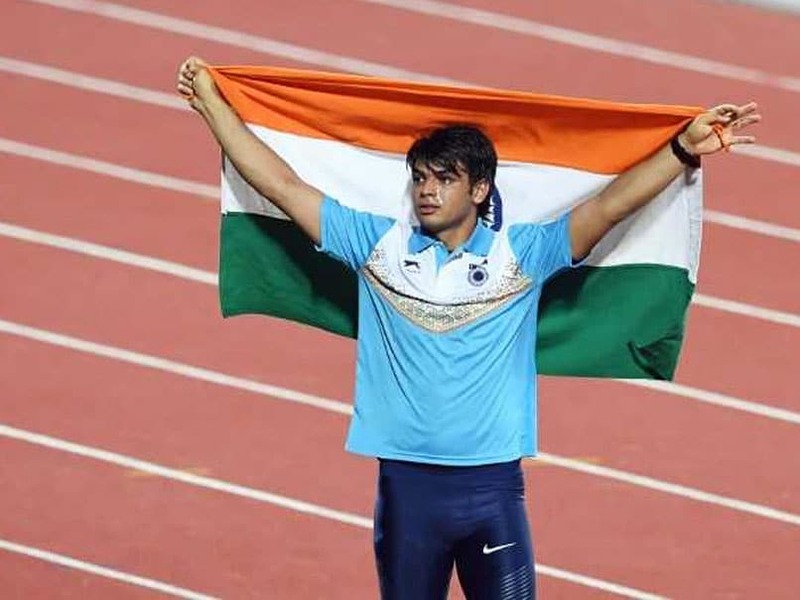 Neeraj Chopra is India's biggest medal hope going into the Asian Games 2018, beginning on August 18 at Jakarta and Palembang in Indonesia. After a superlative performance at the 2018 Commonwealth Games (CWG) where Neeraj won gold by throwing a massive 86.47 metres, the Indian javelin thrower will be looking for a repeat performance at the Asiad. Other than a CWG medal, Neeraj has won two other gold medals this year, the latest being in Finland. At the back of some exceptional performances at the international level in recent times, Neeraj was announced as India's flag-bearer for the opening ceremony of the Asian Games 2018. 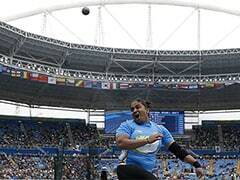 Neeraj achieved his personal-best throw of 87.43 metres at the IAAF Diamond League in Doha. Even though he created a new national record with that throw, he was unable to get a podium finish as he ended at the fourth spot. Neeraj followed that up with a gold medal at Sotteville Athletics Meet with a throw of 85.17 metres. With a throw of 85.69 metres at Savo Games in Finland, Neeraj not only bettered his own distance but also won gold. In the 2017 Asian Championships in Bhubaneswar, Neeraj had won a gold medal with a throw of 85.23 metres and that should give the young javelin thrower great confidence going into the Games. Neeraj was only 16 years old and did not participate in the 2014 Asian Games when India had won 11 gold medals. 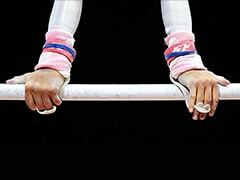 As Neeraj prepares to make his Asian Games debut, he will hope to mark it with a gold medal.